Diwali is almost synonymous with Diwali and making forts is a very good way to introduce our children our culture and history. Apart from diyas, akash kandil, mithai and faraal, Diwali also means killas. As a child, who grew up listening to stories of Shivaji Maharaj and Rani Lakshmibai, forts were something that always intrigued me. So come Diwali and I used to be super excited about making mud killas and visiting other people who made them. I remember, in primary school, during Diwali, our teachers used to make replicas of the well-known forts in Maharashtra. That was my introduction to the Diwali tradition of killa making. Making mud forts has been a Diwali tradition for as long as I can remember. As Diwali nears, impressive structures are beginning to take shape all over the city. But these are not the regular glass-and-concrete structures that look like clones of each other. There's elegance in their imperiousness, poetry in their ruggedness. Their architecture may seem hundreds of years old and they sure are timeless. 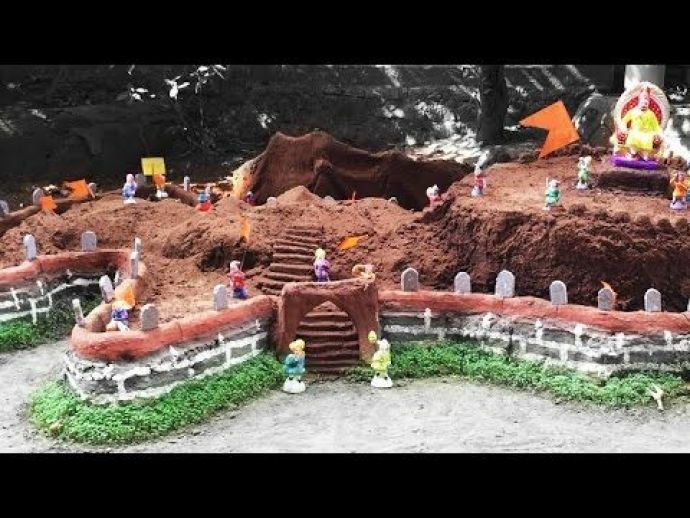 Building models of forts during Diwali, using clay, bricks, cement, cardboard and many other materials, has been a long-standing tradition in Maharashtra, engaging kids and grownups alike. 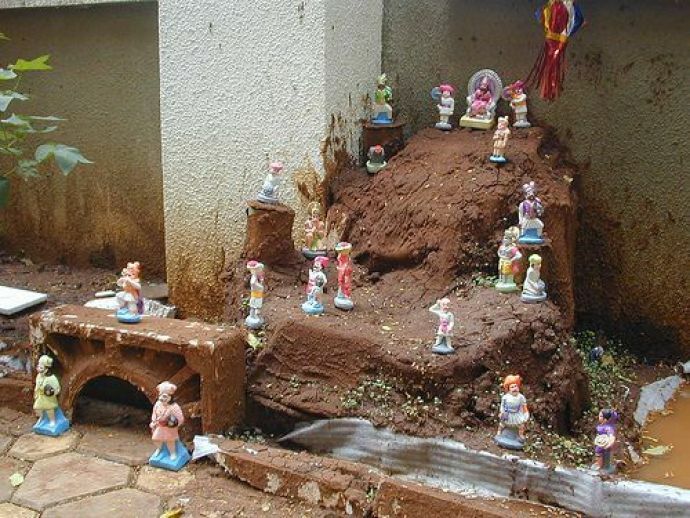 Children make small mud forts during Diwali, place small figurines of Shivaji and his Mawlas on them and light oil lamps. Maharashtra has more than 350 forts and they are a glorious heritage of the Maratha empire. Most of these forts are associated with Shivaji Maharaj. 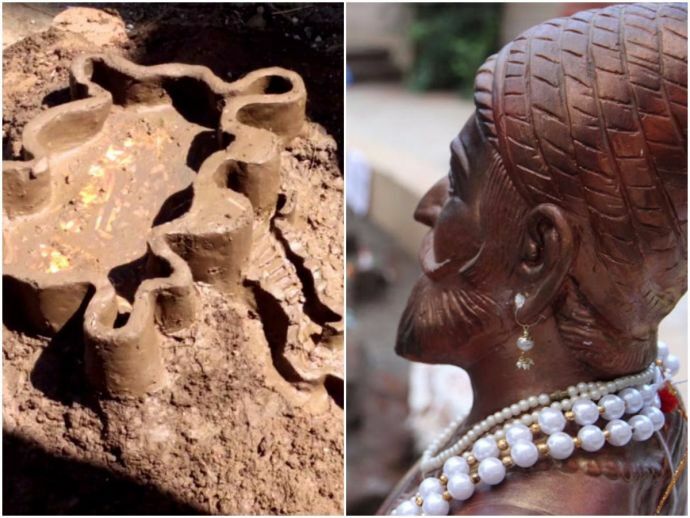 It is said that when Shivaji Maharaj was young, he used to make mud forts with his playmates and recreate a war scene. As a memory of that, kids build the forts during Diwali. Chhatrapati Shivaji Maharaj has been a major influence on the culture of Maharashtra and the forts he built still stand tall as a symbol of his heroics and the legacy of a revolution that he left behind. 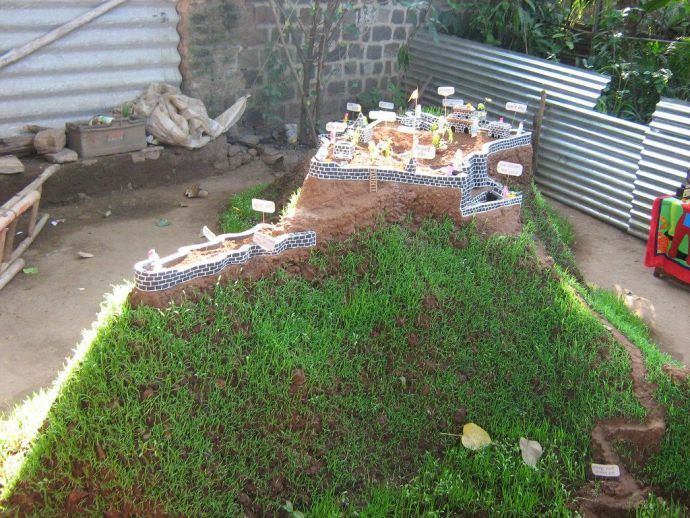 Getting children to make fort replicas not only stimulates their creativity and imagination but also solidifies history lessons learnt at school and home. “It is a tradition that has been passed down from generation to generation. My grandfather taught my father, my father taught me, now I am teaching grandson how to make forts,” says Dilip Indurkar, who has been making mud forts in Nagpur for the last 26 years. “Diwali is almost synonymous with Diwali and making forts is a very good way to introduce our children our culture and history. It is also a good way to keep children engaged in a constructive activity during the Diwali vacations,” he adds. Planning the layout of the fort, collecting mud, bricks and hay and then watching the fort take shape is a tiring but rewarding activity. When the fort is finally ready, all the hard work and sweat seems to be worth it. With changing times the fort making tradition is evolving too. With our fast-paced lifestyle, the slow and painstaking killa making tradition is slowly getting lost. But this doesn’t mean that this beautiful tradition is being forgotten. As times change, the ways to incorporate tradition in our lives also change. Hands Full of Earth, Pune is trying to do something similar with the killa making tradition. “I think we are losing the connect with the earth, the tradition of making things with hands, be it mud forts or diyas or even sweets, is gone, that’s why the name Hands Full Of Earth. At the fort making workshops we conduct, we want to start engaging with the earth and bring back the lost connection with the soil,” says Priti Bhandari, the founder of Hands Full of Earth. 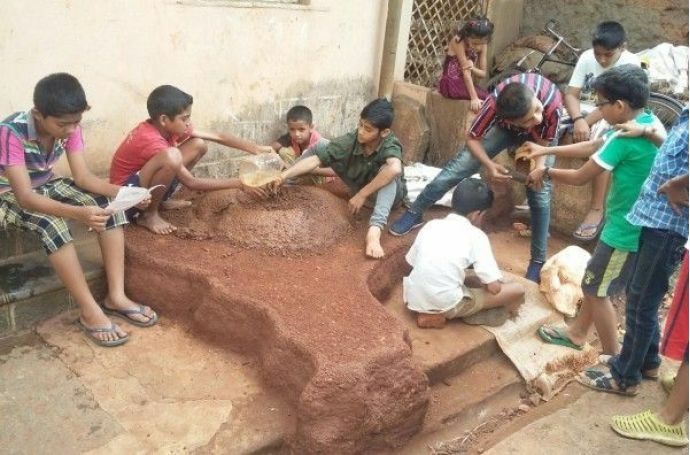 “Making mud forts during Diwali is an age-old tradition. It is a very creative way to pass down our values and culture to our children. It is also a medium through which children, who live in the virtual world, can connect to their roots. What we did in our workshop was that we tried to simplify the fort making process. In the fast-paced lives that we lead, we don’t have the time to make elaborate structures. What we do is, we try to use everyday ingredients like mud and old things that are lying around the house, to make simple forts. At Hands Full of Earth, we are trying to simplify the process of killa making. We are aiming at making the fort making tradition more accessible,” explains Bhandari. 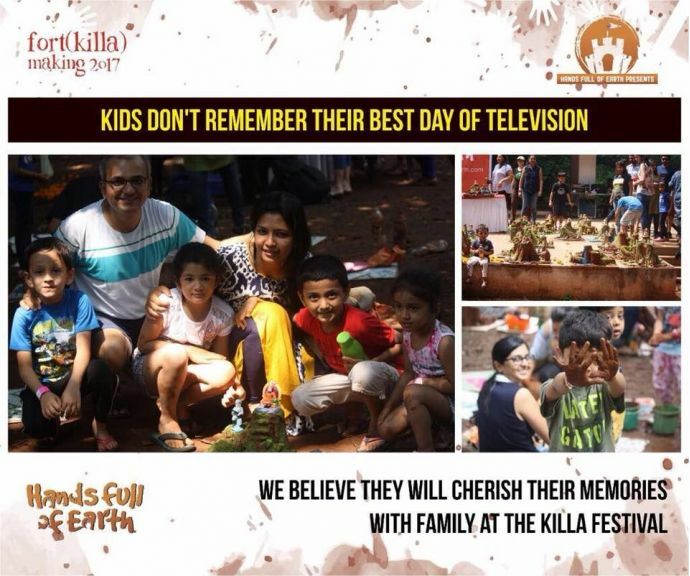 Diwali time is family time and indulging in killa making a great way to spend some quality time with your loved ones.